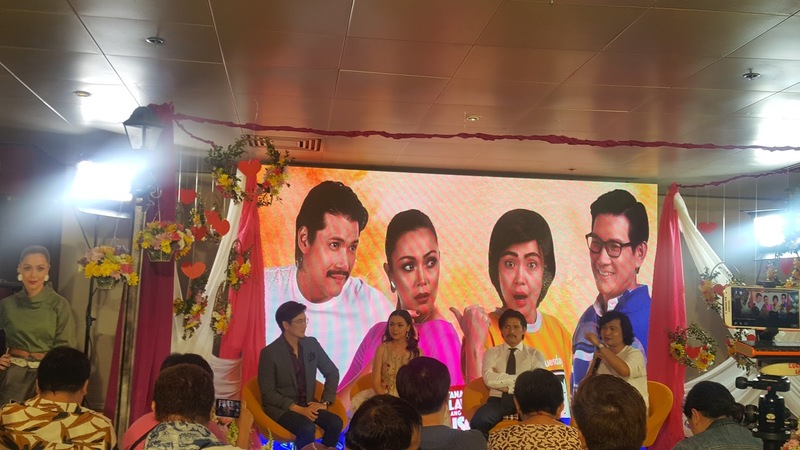 It's a happy start of 2018 as ABS-CBN begins with its newest funny comedy teleserye bringing JoChard loveteam back on TV and now with the one and only Robin Padilla. Jodi Sta Maria who received recognition pursuing graduate studies expressed gratitude to fans and supporters. Richard Yap was looking younger than we have seen him onscreen. Joining the cast of this teleserye is Robin Padilla who mentioned being a fan of JoChard loveteam from previous teleserye Be Careful With My Heart. 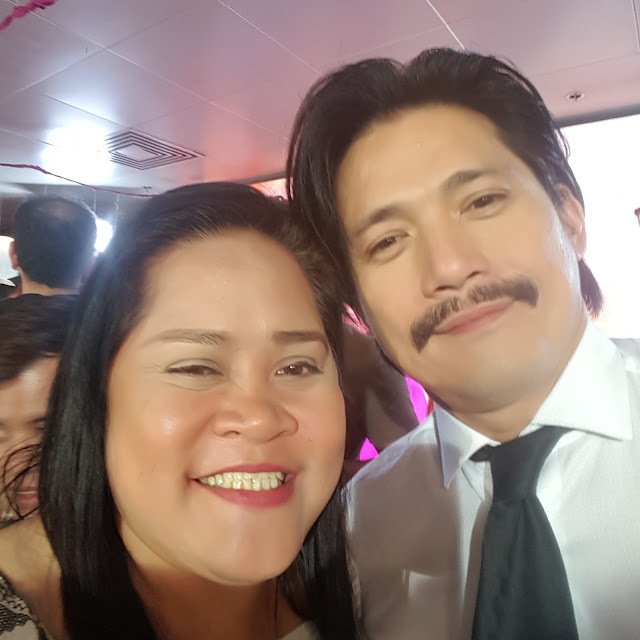 Robin was all praises at the cast and the production staff and expressed willingness to all requests of the director Rory Quintos and Mae Cruz Alviar. How will Robin melt the hearts of moms daily? 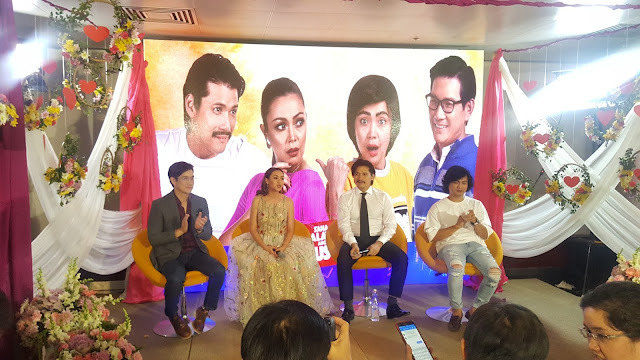 Don't miss Sana Dalawa Ang Puso soon on ABSCBN Kapamilya.